Day 2 - Team Update: Garrett Tingen earns 5th place by winning his 5th placement match 11-2 major decision over Austin Hiles (Brecksville). This is the first time since 2008 where team Fauquier has earned placement at the Beast of the east. Cons. Semi - Garrett Tingen lost a 6-4 match as he then drops to the 5th and 6th placement finals. Cons Round 7 - Garrett Tingen wins by Decision over Garrett Neff (Good Counsel). It was tied 3 to 3 with 20 seconds left and Garrett was down. He got the reversal with 2 seconds left to go a head 5-3. Quarter Finals - Garrett Tingen lost a close 6-2 match and has bounced back in the consolations side to pick up a win and a pin over Dylan Gumaer (Brentsville). Day 1 - Team Update: Champ. Round 3- team went 1 and 2. Garrett Tingen advances to the Quarter Finals. team has 27 pts. Cons. Round 3 and 4 team went 0 and 3. Cons. Round 1 and 2 - team went 1 and 2 with 1 pin. Franco Camarca won his match. Champ. Round 2 - team went went 3 and 1 with 1 pin. Kyle Budd, Garrett Tingen, and Clifford Harrison all won second round matches. Results Champ. Round 1 - team went went 4 and 2 with 3 pins and earned 14 team points. Kyle Budd, Franco Camarca, Garrett Tingen, and Clifford Harrison all won first round matches. 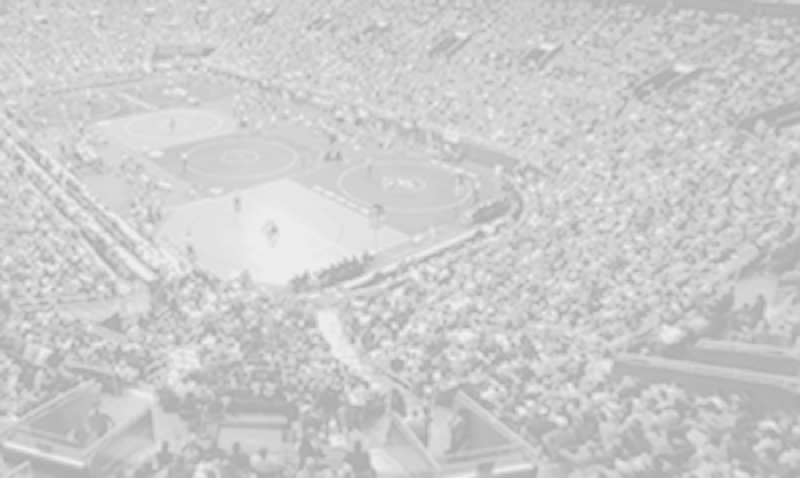 The following are the six Falcons that will be wrestling in this event: 113 Kyle Budd, 126 Ethan Jordan, 152 Franco Camarca, 160 Garrett Tingen, 182 Clifford Harrison, and 220 Thomas Palmer. Note: Team went 1 and 2. Note: Team went 1 and 1 with 1 pin. Note: Team went 0 and 1 with a bye. Note: Team Fauquier went 3 and 1 with 1 pin. Note: Fauquier went 4 and 2 with 3 pins.